South Shore Chauffeured Services in Braintree, Massachusetts, specializes in top-of-the-line chauffeur services. 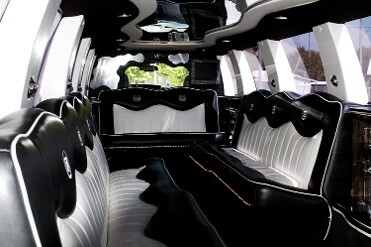 Our name has become synonymous with superior and luxurious limo trips to special events and other private occasions. You never have to deal with the uncertainty of riding in a taxicab ever again. For this, we arrive 15 minutes before your scheduled pick-up appointment. This allows you to arrive at the airport before your flight, with plenty of time to spare. We maintain clean and fresh limousines with a newspaper and a bottle of water available for a soothing, comfortable ride. This service requires a minimum of four-hour reserved time, but we would prefer it if you schedule an appointment a day in advance. This package includes transporting you and your guests to and from one entertainment spot to the next. This is an ideal option for business individuals who have to rush to corporate meetings in different locations. A chauffeur is assigned to you all day. If necessary, we will also take you back to the airport. Contact us in Braintree, Massachusetts, for our exceptional chauffeur services.